If the playground, park and movie routine is getting a little tired, why not do something different with the kids this weekend? From an indoor creative play space to the chance to try some dance classes, these deals will win approval from everyone in the family. 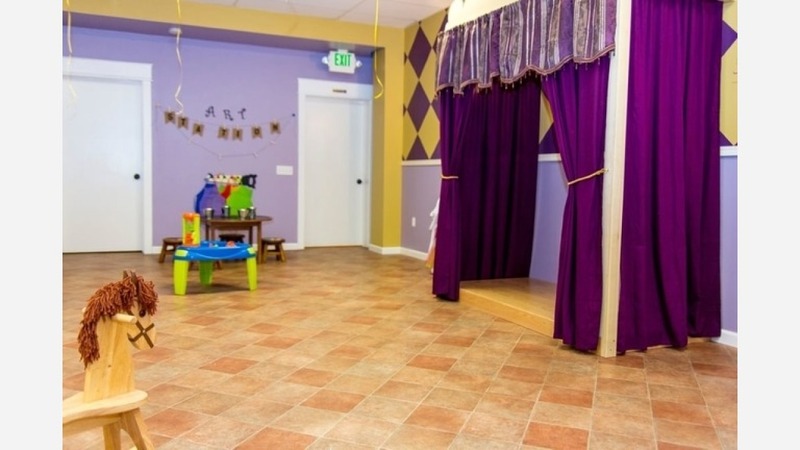 Little Imaginarium is an indoor, supervised play space offering a deal on open play for parents and children up to six years old. The pspace has a wide variety of toys, costumes and sets for creative play. Smartphone-based scavenger hunt Operation City Quest has over a hundred notable objects for participants to find in Vallejo. Along the way, document the process by sending in photos or answering trivia questions to earn points. When: Daily between 9 a.m. and 10 p.m.
All-Star Talent Realization Academy is a dance school offering either one or two months of lessons for ages 3 and up to improve flexibility, coordination and self-confidence.